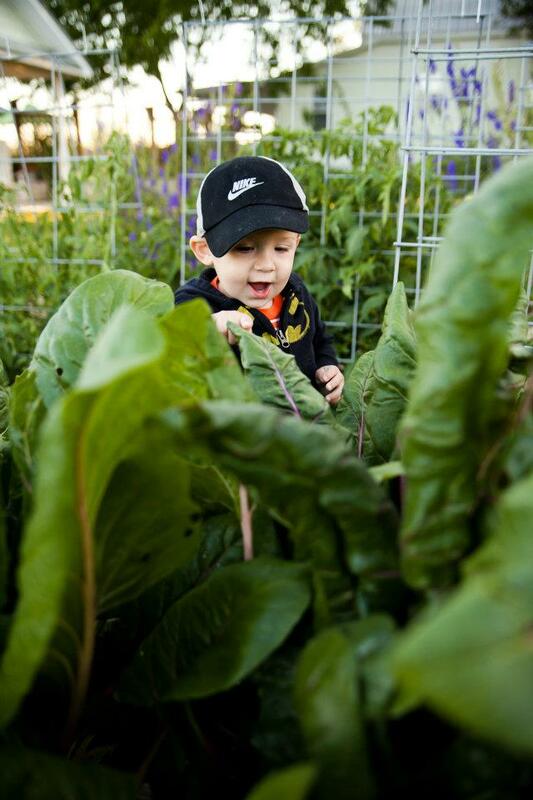 We love to have a spring and fall garden at the farm. 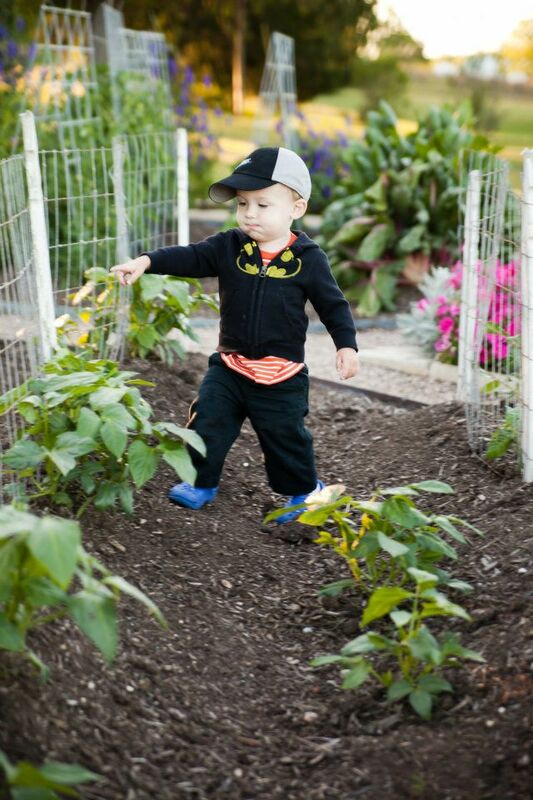 Our grandson, Luke, has decided that he thinks the garden is pretty interesting as well. Hearing him attempt to say zucchini was priceless! It seems inevitable that our garden produces the greatest crop when I have the least amount of time to deal with it. I wish I had been better at taking pictures this year because this has been one of those fruitful seasons in the garden. Thus far we have gathered around 50 pounds of potatoes, at least a bushel of black-eyed peas are shelled and in the freezer, countless cucumbers, yellow squash and zucchini. (I actually just baked some zucchini bread for our B & B guests checking in tomorrow.) I can’t begin to tell you how many tomatoes we have picked! Of course masses of tomatoes were picked a couple of days before Miss Emmerson made her entrance into the world. I have been gone for the past two weeks helping Tori with Luke and Emme while the tomato count continued to mount in my refrigerator. Troy and all of our kids love for me to make picante sauce. I think Nathan is the most persistent….maybe because he eats the most! Well I finally tackled the mass of tomatoes this week. The kids all contributed bell peppers and jalapeno peppers from their gardens as well as some of their tomatoes. After two days of canning we have almost 40 pints of picante sauce. I finally broke down and bought a new food processor this year. Worth every penny! If I can gather the energy I may end up with one more batch before it is all said and done. At the rate these people go through the stuff, I’m not sure how long it will last but for now everyone is happy! It was amazing that the evening I had the first batch ready to go the kids “just happened” to show up at the house and all left with several jars…good luck getting them to share!